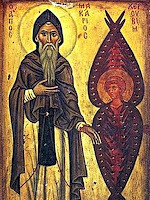 "Saint Anthony said to Poemen, 'expect trials and temptations until your last breath.'" "I am convinced that not even the apostles, although filled with the Holy Spirit, were therefore completely free from anxiety. . . . 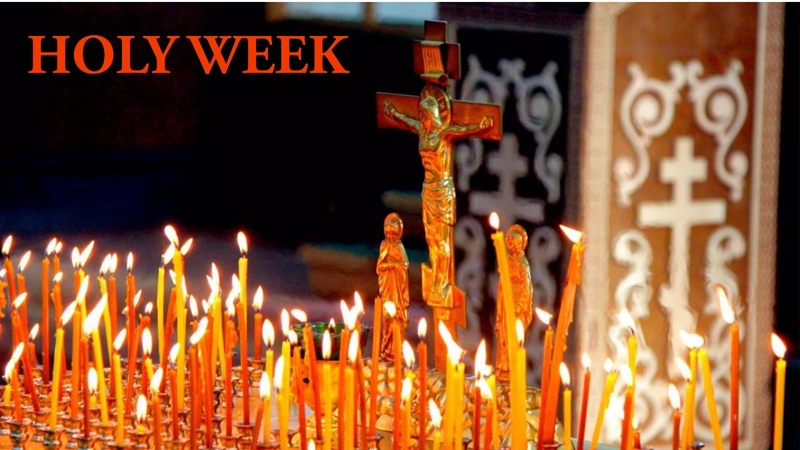 Contrary to the stupid view expressed by some, the advent of grace does not mean the immediate deliverance from anxiety" (St. Makarios of Egypt, 5th century).